If you're over 50, you might just have been a Beverly Hillbillies fan when you were a child. Now this sweetly old-fashioned fishes-out-of-water, naifs-in-the-city comedy may seem hokey, but between 1962 and 1971, when it aired on CBS, The Beverly Hillbillies was a major hit, with a hit theme song to boot. Even if you've never seen an episode of The Beverly Hillbillies and you missed the 1993 movie remake, you can get the whole backstory from the theme song, "The Ballad of Jed Clampett," which was performed by the fabulous Lester Flatt and Earl Scruggs. Barely kept his family fed. And up through the ground cme a-bubblin' crude. Kinfolk said "Jed move away from there." Said "California's the place you outta be." And they moved to Beverly. 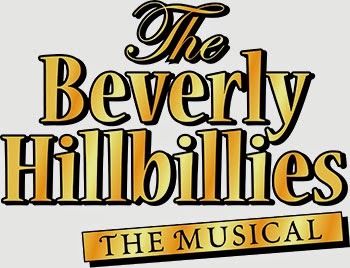 And that right there is what you need to know about The Beverly Hillbillies before you go to see the new stage musical, called (appropriately enough) The Beverly Hillbillies -- the Musical, when it makes its world premiere next month at Theater in the Center in Munster, Indiana. Jed Clampett strikes oil and moves his clan -- his mother, Granny; his son, Jethro; and his daughter, Elly May, who loves "critters" -- to California, to a mansion with a cement pond (swimming pool) and lots of luxuries they don't know what to do with. 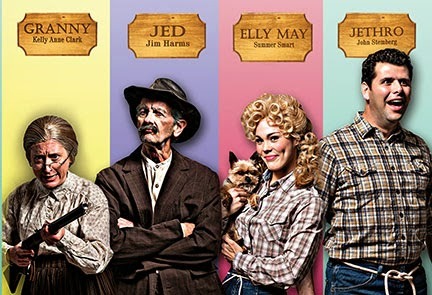 Beverly Hillbillies -- the Musical opens July 9 and plays till August 9, and it's being billed as a pre-Broadway tryout of sorts. 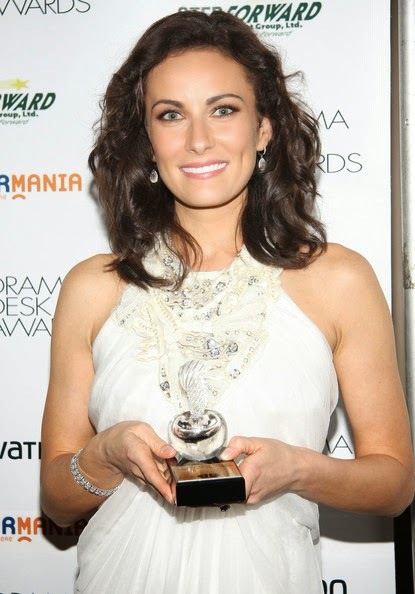 It features music and lyrics by Gregg Opelka, who has composed nine musicals, most performed in Chicago, and book written by David and Amanda Rogers. David Rogers was a composer, lyricist, author and actor who passed away last year. He was nominated for a Tony Award in 1981 for a musical version of the novel "Flowers for Algernon" called Charlie and Algernonand he appeared in as an actor in the 1987 revival of the musical Broadway. Amanda Rogers is his daughter. His other daugher, actress Dulcy Rogers, is married to Diedrich Bader, the actor who appeared as Jethro in the 1993 movie. Whether that played a part in David Rogers' creating a musical version of the Hillbillies, I don't know. What I do know is that casting was announced back in May. According to Johnny Oleksinski in the Chicago Tribune, David Perkovich is directing a cast that includes Jim Harms as Jed, Kelly Anne Clark as Granny, Summer Smart as Elly May, John Stemberg as Jethro, Norm Boucher as Mr. Drysdale and Holly Stauder as Mrs. Drysdale. No mention of Jane Hathaway, the uptight bank aide who has a hankering for Jethro. That role was played by Nancy Kulp on TV and Lily Tomlin in the movie. And Granny was, of course, played on television by Irene Ryan, who gave her name to the prestigious college acting award and scholarship program. Conklin’s Barn II Dinner Theatre sent out word to its patrons last spring that it had endured a rocky winter season -- the terrible weather socked in the theater, which really is in a barn outside Goodfield -- and it needed their support to spring back. The Barn has made some progress, but they're hoping for even more with You're a Good Man, Charlie Brown, the "hilarious and heartwarming" musical based on Charles Schulz’s Peanuts comic strip. 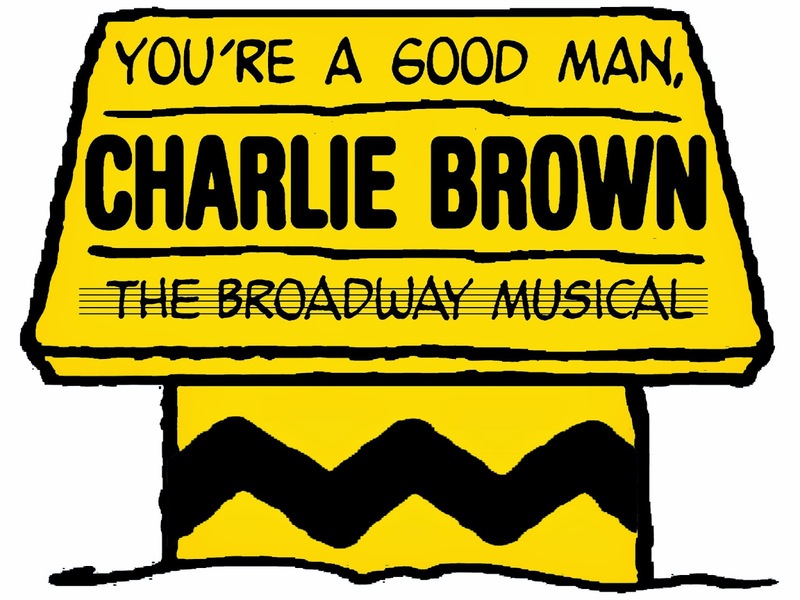 You’re a Good Man, Charlie Brown opens tomorrow, June 19, for a six-week run, with performances on Thursday, Friday and Saturday evenings and Sunday afternoons. Charlie Brown is scheduled to close July 27. And there's even a July 4th performance if you'd like to celebrate your entertainment independence in Goodfield. The Barn's materials describe this version of Charlie Brown as "a funny and nostalgic look back to our childhoods with our favorite friends from Peanuts, including Charlie Brown, Lucy, Linus, Schroeder, Sally, and, of course, Snoopy. The delightful skits and songs take us through a typical day in the life of our hapless but hopeful hero, Charlie Brown and his friends. Many classic Peanuts moments are encapsulated in this enchanting musical: Lucy mooning over the Beethoven-obsessed Schroeder and manning her psychiatric booth with the price of five cents; Linus’ devotion to his blanket; Charlie Brown’s lonely lunch time and dismal attempt to fly a kite; and Snoopy’s joyous celebration of "Suppertime.” The day ends with the perennial Peanuts' anthem “Happiness.”"
You’re a Good Man, Charlie Brown was a major hit off-Broadway in 1967, piling up almost 1600 performances and numerous awards. Its cast included actor and director Bob Balaban as well as MASH's Gary Burghoff. 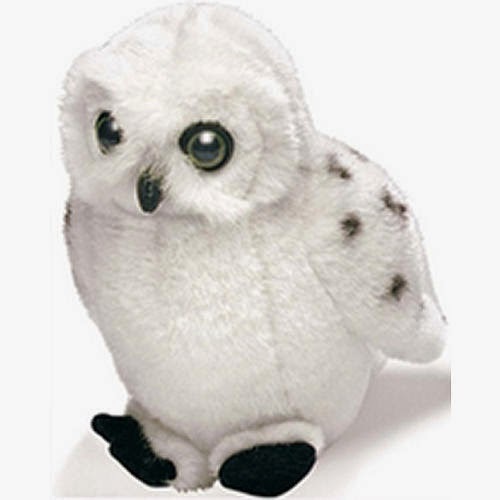 The show was revived on Broadway in 1999, with a cast that included Roger Bart, Kristen Chenoweth, Ilana Levine, Stanley Wayne Mathis and B.D. Wong, with Anthony Rapp as Charlie Brown himself. For the Barn, those roles will be played by Pat Gaik (as Charlie Brown), Mary Simon (Lucy), Dan Challacombe (Linus), Tamra Challacombe (Sally), Chad Kirvan (Schroeder), and Jimmy LaHood (Snoopy). This Charlie Brown is directed and staged by Mary Simon with musical direction by Chad Kirvan and choreography by Tamra Challacombe. To find out more details or to make reservations, visit the Barn's website at www.barn2.com or call the box office at 309-965-2545. Note that the Barn II is a dinner theater, which means your ticket price includes a buffet. Tickets range from $35 to $39, but they are offering a special coupon (see above) to give you a free dinner on Thursdays and $5 off per couple on Fridays, Saturdays and Sundays. Just click on the image to see the full-size version of the coupons. The McLean County Museum of History will showcase local movers, shakers and influential people Thursday with its third annual History Makers Gala at the Brown Ballroom in the Bone Student Center on the Illinois State University campus. This year's honorees include Carol Reitan, a major influence on the Bloomington-Normal arts scene, who passed away last month at the age of 83. 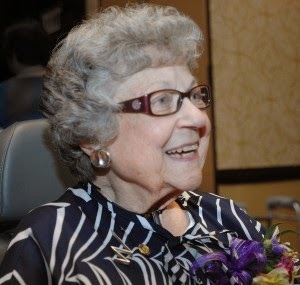 Reitan served as mayor of Normal from 1972 to 1976, making her the only woman to hold that office in the town's history. She ran a consulting firm for energy efficient home design, acted as the director and CEO of Mid Central Community Action, and chaired the Normal 2015 Committee that set goals for Normal's next 25 years, plus she co-founded Collaborative Solutions Institute, Inc., a not-for-profit which provides counseling and mediation for at-risk youth and adults, worked to establish Habitat for Humanity of McLean County, the Community Foundation of McLean County, which has become the Illinois Prairie Community Foundation, and she created the coalition that found a way to open Neville House, a shelter for victims of domestic violence.And she also founded Heartland Theatre, along with Phil Shaw and Rita Kohn, back in 1986. Her fellow honorees include entrepreneur, community leader and contractor Pat Wannemacher, the first-ever female president of the McLean County Chamber of Commerce, who passed away in 2013; Margot Mendoza, former president of both the Bloomington-Normal Symphony Guild and the McLean County Arts Council who also spearheaded the Latino History Project at the McLean County Historical Society; and John and Joanne Maitland, a power couple that balanced public service and politics with volunteerism and work in health, education and agriculture. Doors open for the Gala at 5:30 pm on June 19, with the program beginning at 6:15. The program referred to includes a performance from Illinois Voices Theatre actors and singers to celebrate the honorees' lives and give some sense of how they influenced McLean County. For all the details, including how to contact the Museum of History, click here. If all you want is a room somewhere, far away from the cold night air, and perhaps one enormous chair, well, I have some loverly auditions for you. Auditions for Prairie Fire Theatre's production of Lerner and Loewe's My Fair Lady, directed by Rhys Lovell, are scheduled for tonight and tomorrow night, June 12 and 13, from 6 to 8 pm, in Presser Hall, room 16, on the Illinois Wesleyan University campus. Lovell has added more audition dates, too, so if Monday or Tuesday, June 15 or 16, between 5 and 7 pm, fits your schedule better, that is also an option. Lovell has already cast the mellifluous Joe Penrod, who has appeared recently in A Little Night Music with Prairie Fire and Other Desert Cities at Heartland, as Professor Henry Higgins, but all the other roles -- including the plum roles of Eliza Doolittle and her dad, the one who needs a little bit of bloomin' luck -- are up for grabs. Eliza Doolittle, the flower girl at Covent Garden snatched up and remade by an egotistical linguistics professor in order to win a bet, has been played by the likes of Julie Andrews, in the Broadway production, and Audrey Hepburn, on film. Although Hepburn and her gorgeous costumes from the film are synonymous with Eliza in many people's eyes, she didn't actually sing the aforementioned "Wouldn't It Be Loverly?" or "I Could Have Danced All Night" or any of Eliza's famous songs. Instead, Marni Nixon dubbed them all. Audrey Hepburn still looked loverly in the Cecil Beaton-designed outfits, however. The film version of My Fair Lady beat that total, however, taking home eight Oscars in 1965, including Best Picture, Best Director for George Cukor, and Best Costume Design for Cecil Beaton. Stanley Holloway, who'd done the stage version as well, and supporting actress Gladys Cooper, who played Higgins' mum, were also nominated. The musical is based on George Bernard Shaw's Pygmalion, wherein Professor Higgins and his friend Colonel Pickering make a wager that centers on whether Higgins can teach a Cockney flower seller to speak properly enough to pass as a lady at a posh garden party. 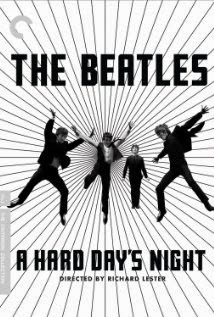 In the musical version, that is transformed into the Ascot race course and an Embassy Ball, and on film, it's Ascot that spawned all the nifty black-and-white costumes that many stage productions still pick up. As Henry Higgins schools Eliza on proper pronunciations ("The rain in Spain falls mainly on the plain" and suchlike) as well as dress and decorum, issues of identity, agency and what makes someone who they are arise. And different productions interpret the end and whether there is a possible Happily Ever After for Henry and Eliza differently. We'll have to wait to see what spin Lovell and Penrod and the rest of the cast put on My Fair Lady when it plays from July 31 to August 3 at IWU's Westbrook Auditorium. Those of us who work on Heartland Theatre's annual 10-Minute Play Festival begin our efforts about a year ahead of time. That means choosing a theme, setting up the parameters for entries, reading a whole lot of plays, winnowing down the contenders to eight winners through three levels of judging, and then assembling actors, designers and directors to actually put on the plays. 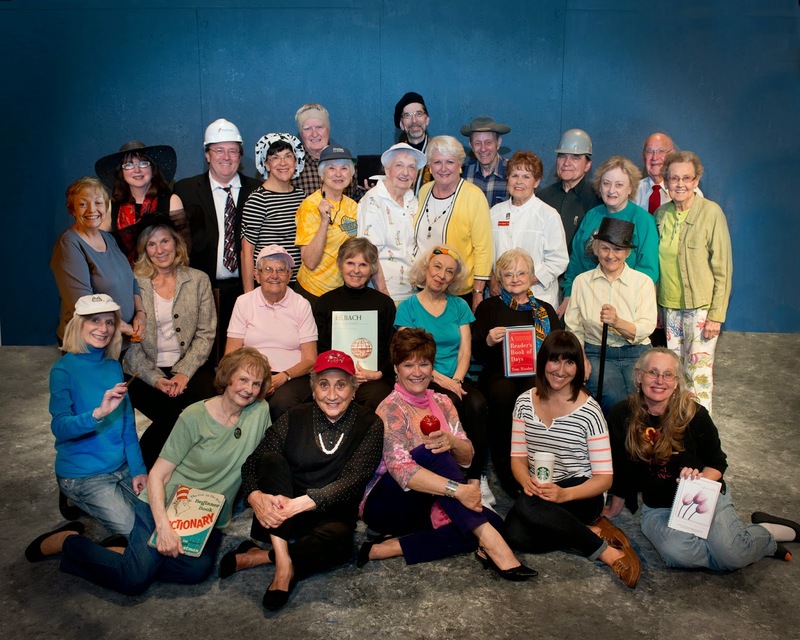 I have chaired Heartland's 10-Minute Play committee for years and years. I love the form and I love the process. Why 10-minute plays? 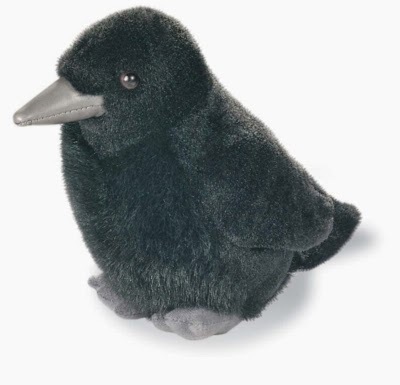 They're short and sweet, they don't have time to mess around, and the good ones -- like the the eight winners this year under the FOWL PLAYS banner -- say something, make you laugh or sigh and make a point in just about ten minutes. That's a pretty sweet trick. 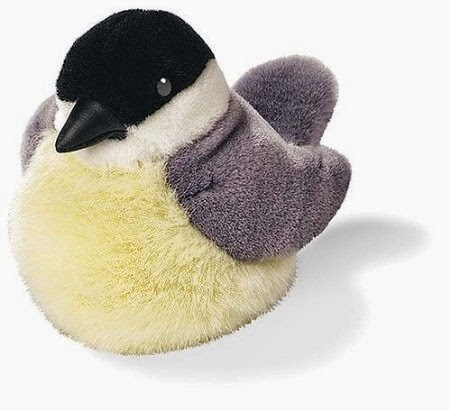 This year's FOWL PLAYS, all involving a bird of some sort, open tonight at Heartland Theatre, and we will all get to see that year's worth of work pay off. How awesome is that? 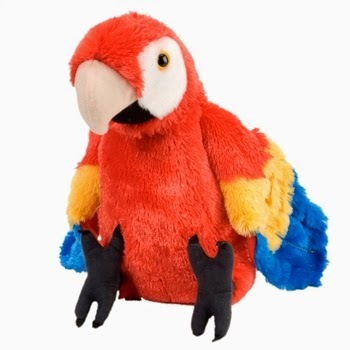 A pair of ferry passengers headed for a party find a disheveled man carrying a small box with a bird inside more than a bit of a distraction. Cast: Connie Blick, J. Michael Grey, Andrea Henderson and Dave Yates. Cast: Andrea Henderson, Gabrielle Lott-Rogers and Eliza Sturdivant. 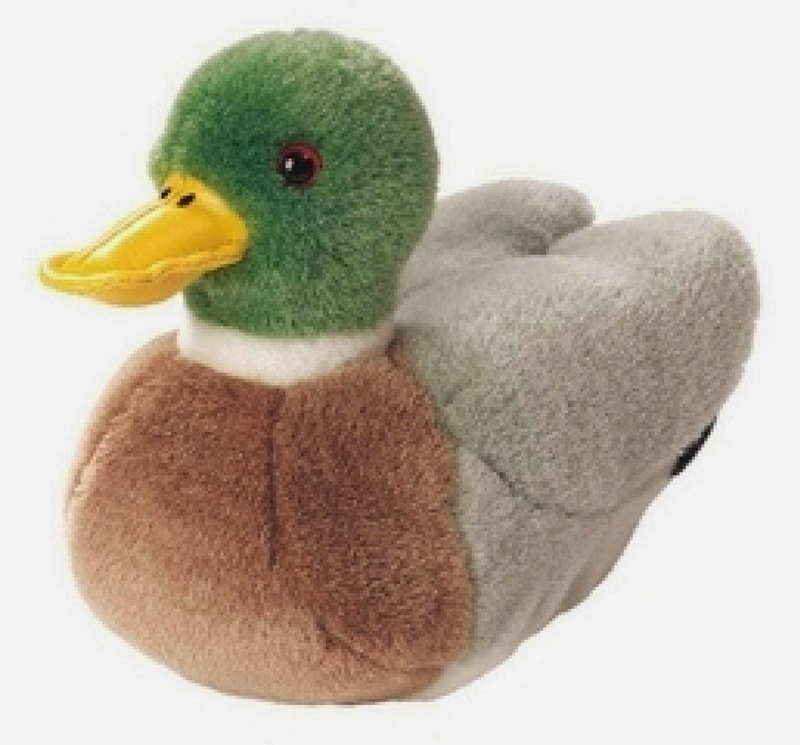 A hand-carved duck decoy could be a very valuable thing. It could be the one spark in Drew’s very lousy day . 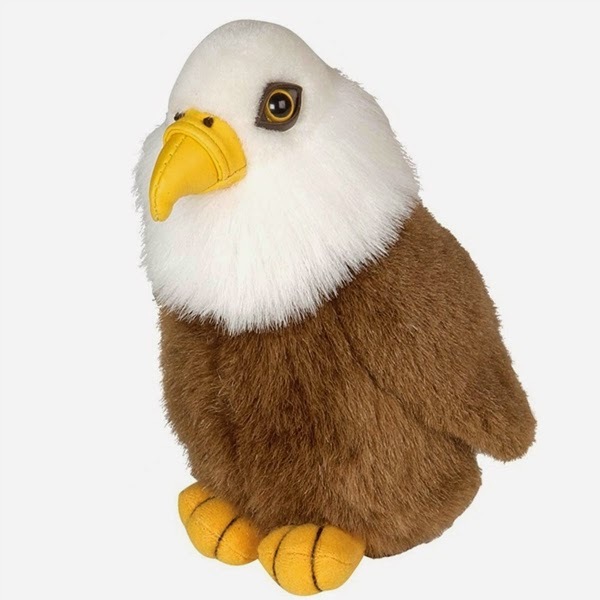 Or it could just be a decoy. Cast: Gayle Hess, Dave Lemmon and Dave Yates. Cast: Nathan Bottorff and Abby Scott. Cast: Nathan Bottorff, Nancy Nickerson and Kevin Wickart. Cast: J. Michael Grey and Gayle Hess. Divorced parents Debra and Greg aren’t sure what to make of their child’s drawing of crows at a parent-teacher conference. Cast: Rob Goode, Andrea Henderson and Gabrielle Lott-Rogers. So here we go! Eight ten-minute plays from eight playwrights, four directors and 13 actors, opening tonight at 7:30 pm with a special Pay What You Can Preview. After tonight, you can choose from evening performances at 7:30 pm on Thursday, Friday and Saturday, and Sunday matinees at 2 pm through June 29. Please note that this first week there is no Sunday matinee and that the panel discussion is scheduled for Sunday the 22nd after the show. That discussion should begin at approximately 3:45 pm on June 22 as the show is running about 90 minutes, including a 10-minute intermission. For more information, click here to see Heartland Theatre's Now Playing page, here for showtimes and dates, and here for the 10-Minute Plays main page. I'll see you at the theater! As temperatures heat up, so do your entertainment options. Several of the theatrical options listed are included in the Summer Arts Sampler offered by the Area Arts Roundtable, so if you're in a sampling mood, you may want to start with that. The 5th Annual REEL IT UP Film Festival comes to the Art Theater Co-op in Champaign for four Tuesdays in June. That's the 3rd, 10th, 17th and 24th, with films ranging from Puzzles, about a hate crime in a gay bar called Puzzles Lounge in New Bedford, MA that "explores the correlation between American economic desperation and homophobia, intolerance, and, ultimately, violence," set for June 3 at 7:30 pm, to Such Good People, a screwball romantic comedy about a gay couple that finds an unexpected cache of cash while house-sitting. 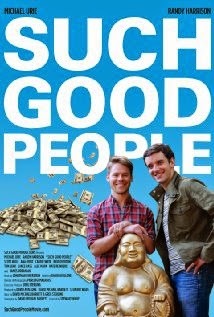 Such Good People is the 7:30 pm selection on June 24. To see all of the titles and descriptions of the films, click here. Beginning this Thursday with a Pay What You Can Preview performance, Heartland Theatre presents its 13th annual 10-Minute Play Festival, this time called FOWL PLAYS. All eight winning plays fit the "bird" theme in honor of longtime sponsor Deanna Frautschi, who is a fabulous bird photographer. These FOWL PLAYS will be performed on June 5, 6 and 7; 12, 13, 14 and 15; 19, 20, 21 and 22; and 26, 27, 28 and 29. Thursday, Friday and Saturday performances begin at 7:30 pm and Sunday matinees start at 2 pm. There will be a special talkback including Heartland's 10-Minute Plays judges (including me, since I chair that committee for Heartland) after the matinee on the 22nd. For showtimes and ticket information, click here. For a rundown of all eight shows, including playwrights, cast and directors, come back tomorrow for my preview piece. 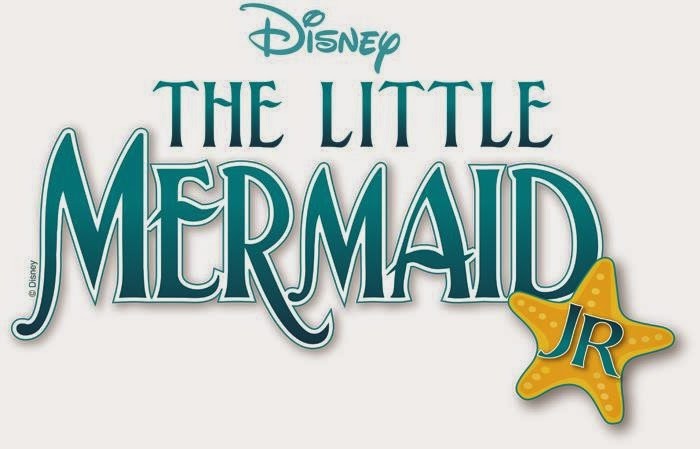 The Penguin Project of McLean County has chosen The Little Mermaid Jr. for its 2014 summer show. 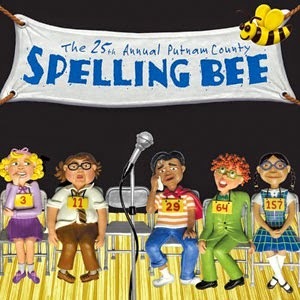 Performances will take place at Normal University High School on June 6, 7 and 8. This Little Mermaid is a junior version of the Broadway musical based on the Disney animated film, which itself was based on a Hans Christian Anderson fairytale. Eight-time Academy Award winner Alan Menken wrote the msic, which includes songs like "Under the Sea" and "Part of Your World." 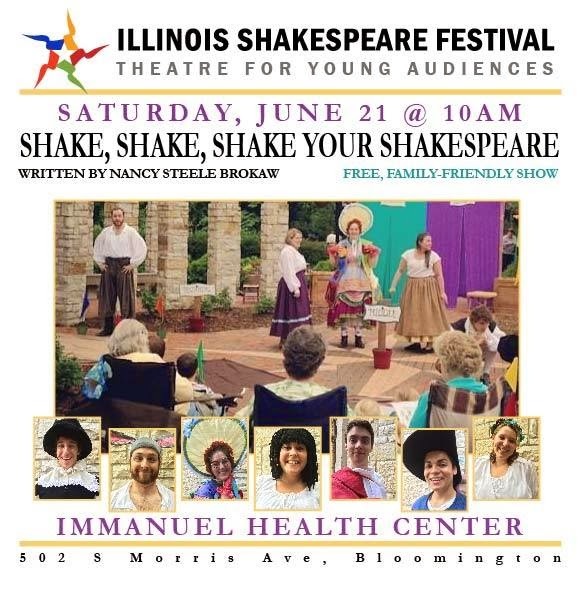 Tickets are $10 for adults and $5 for anybody high school age or under -- they are available in person at the Bloomington Parks, Recreation & Cultural Arts office at 115 E. Washington Street in Bloomington. 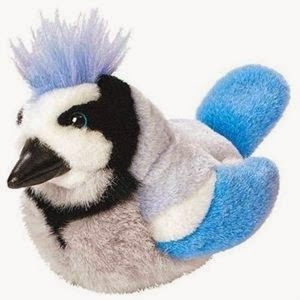 For more information on the Penguin Project in general, click here. The Normal Theater offers a mini-Coen Brothers festival with Fargo June 12 and 13 and The Big Lebowski June 14 and 15. 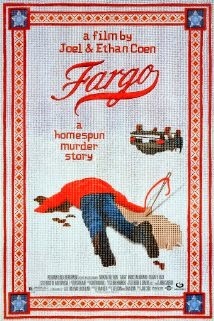 Now that Fargo has been translated to the small screen, you may want to refresh your recollection of this darkly comic murder thriller and compare/contrast to how it plays out on FX. Prairie Fire Theater and director Rhys Lovell will be holding auditions for their production of My Fair Lady from 6 to 8 pm on June 12 and 13 at Illinois Wesleyan University's Presser Hall, Room 16. Lovell will be looking for ten women and twelve men of various ages, and he's asking that each auditioner come in prepared to sing from a musical of his or her choice. An accompanist will be provided. Performances are scheduled for July 31 to August 3 at Illinois Wesleyan University's Westbrook Auditiorium. 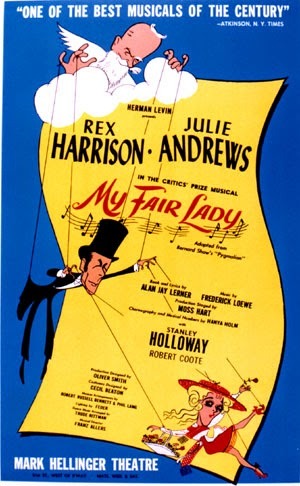 For more information, you can check out the My Fair Lady auditions page on Facebook, but please note that the correct audition information is included a May 26 post from Rhys that appears farther down the page. Also note that the role of Henry Higgins has been already been cast, but you'll still get to audition for Eliza Doolittle, her dad, new beau Freddy, Higgins' mom, Colonel Pickering and the rest of the toffs and hoi polloi. And if you'd like to plan further ahead, the Bloomington Center for the Performing Arts has announced its new schedule, with a whole lot of events coming up in 2014-15. That includes the Ides of March, the rock group that played at my prom in 1974 (their big hit was "Vehicle," which you may recall) with an appearance in November, Dickens' A Christmas Carol in December, and a screening of the silent film The General, starring Buster Keaton, accompanied by organist Dennis Scott, in April.